An instore installation that teaches people how to play Teenage Engineering's Pocket Operator. Teenage Engineering and MING asked us to create an interactive, communal, music experience that was built around Teenage Engineering’s unique hardware. 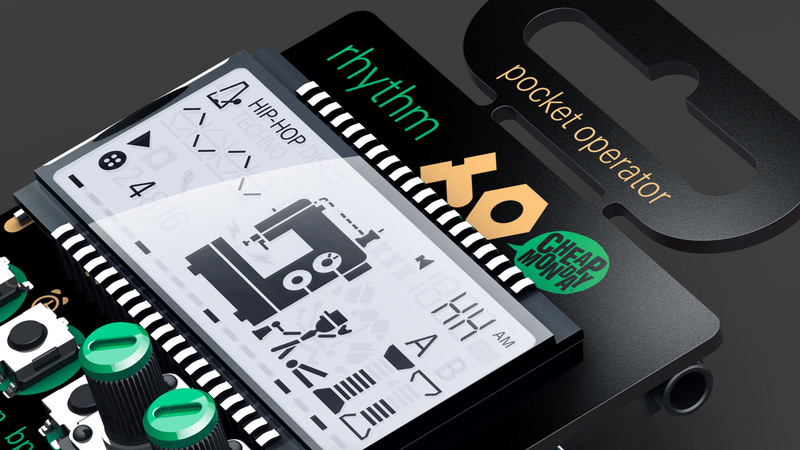 Despite its playful aesthetic the Pocket Operator is a powerful music creation tool, and for a first time user it's complicated to just ‘pick up and play’. In just 7 days we created a bespoke gaming experience that encouraged people to pick up the device and learn how to use it through play. 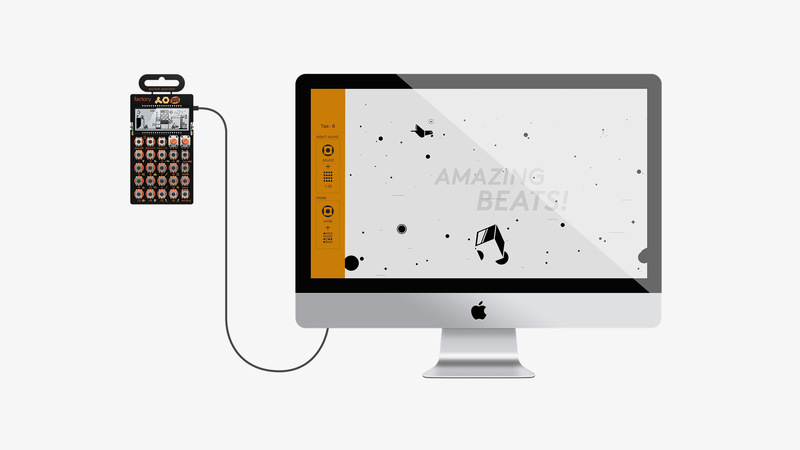 As you play, we analyse the audio output and your bird soars, avoiding obstacles from Teenage Engineering’s visual world. The final product was launched in MING's store at the Teenage Engineering opening party. It lived instore for a week and helped introduce hundreds of new people to the Pocket Operator.